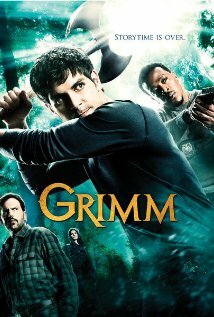 "Grimm" is a drama series inspired by the classic Grimm Brothers' Fairy Tales. After Portland Homicide Detective Nick Burkhardt discovers he's descended from an elite line of criminal profilers known as "Grimms," he increasingly finds his responsibilities as a detective at odds with his new responsibilities as a "Grimm." His attempts to shield his fiancée, Juliette Silverton, and his partner, Hank Griffin, from the hazards of his new life have reached a crisis, leaving Juliette in a mysterious coma and Hank on the verge of a mental breakdown. With help from his confidants, Monroe and Rosalee- both reformed Grimm creatures, Nick must help those closest to him while still facing off against all manner of ancient evils, including royal lines dating back to the original profilers themselves, the Grimm Brothers. I've been watching this show since the very beginning, but got behind on season two and had to catch up this week. I ADORE this show and how all of the fairy tales we've come to know (and some we don't!) 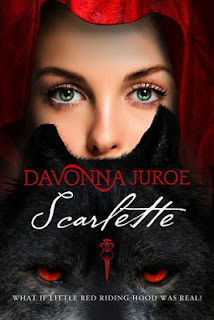 are woven into the storyline in a familiar way but never really as carbon copies of the original. "Once Upon A Time" fans, I feel sorry for you if you're not also watching "Grimm." It blows OUAT out of the water! 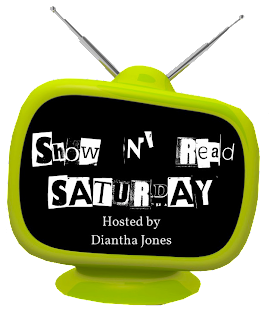 You can catch up on all of the episodes HERE! I saw this book on YA Novelties where they gave it a raving 5-Star review. And since I love fairy tales (who doesn't love Red Riding Hood? ), I decided to try it out. Looking forward to reading it, and don't you just love that cover? 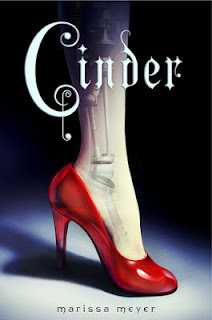 I've seen very mixed reviews about this book, but nevertheless it's on my TBR list since who can resist a cyborg Cinderella story? 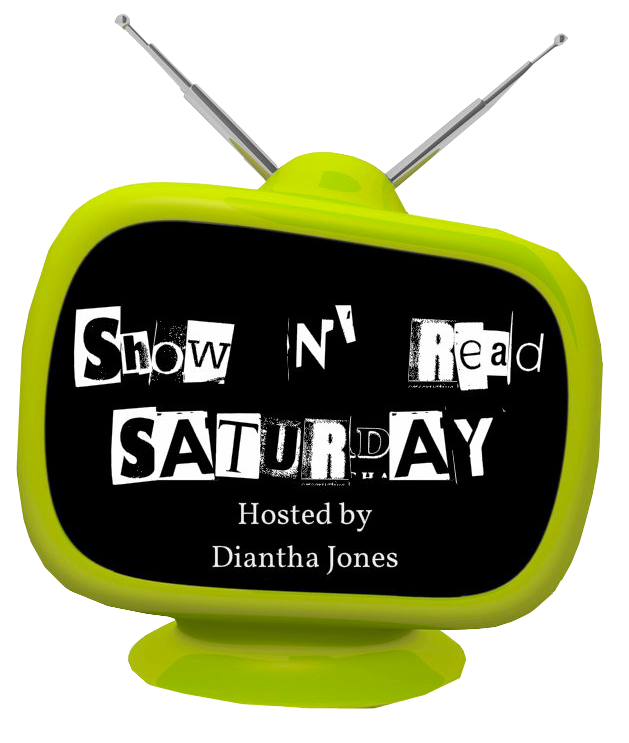 Want to join Show N' Read Saturday? Just grab the logo and leave the link to your blog in the comments!